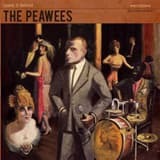 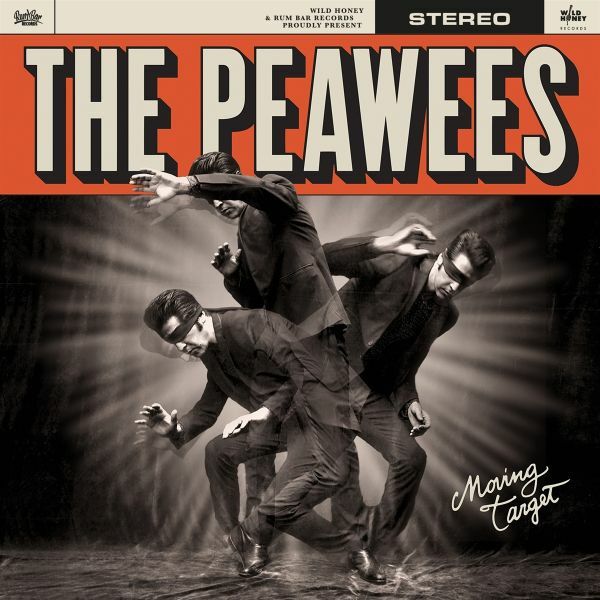 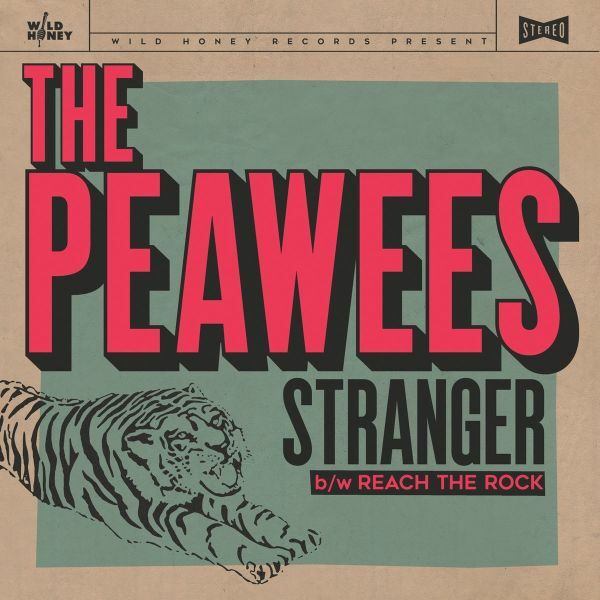 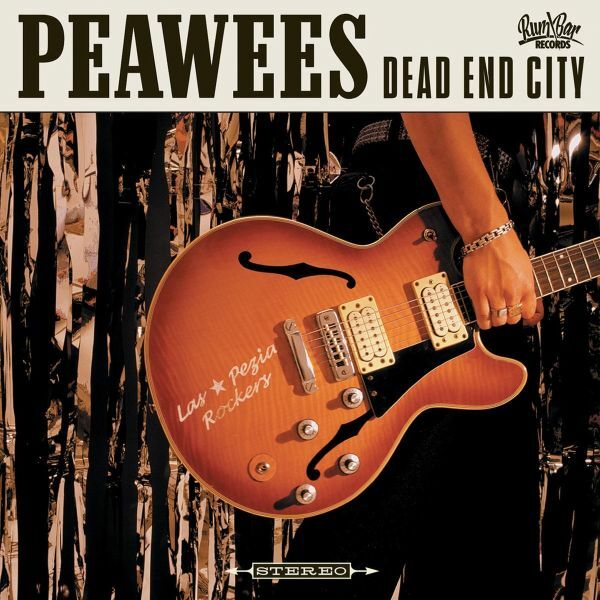 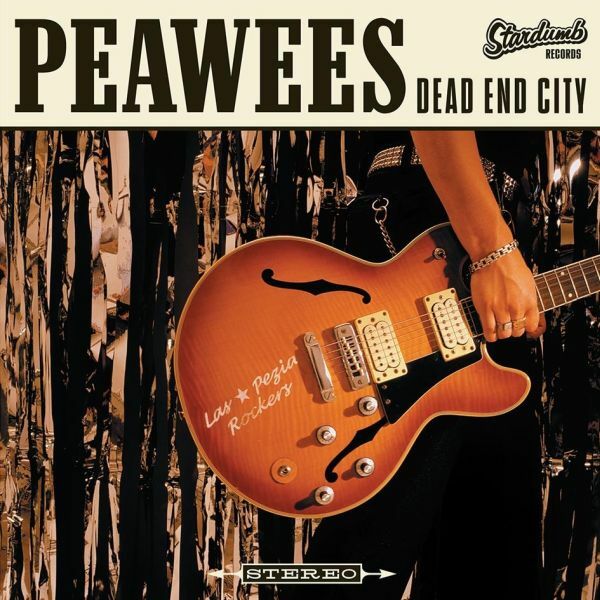 Originally released in 2001, the Peawees' classic "Dead End City" is a punk rock album filled with powerful and ultra catchy songs, influenced as much by The Clash as by garage bands like the Devil Dogs and the Lazy Cowgirls. Both the CD and LP versions sold out instantly, just like a 2002 vinyl repressing and a 2003 CD reissue. 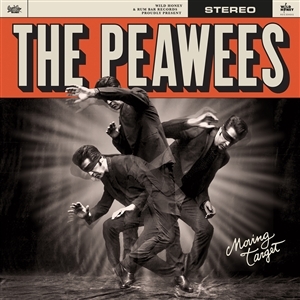 Now, finally the album (featuring fan favourite "Cause You Dont Know Me") is back on vinyl, including 3 bonus tracks that used to exclusive to the 2003 CD edition.